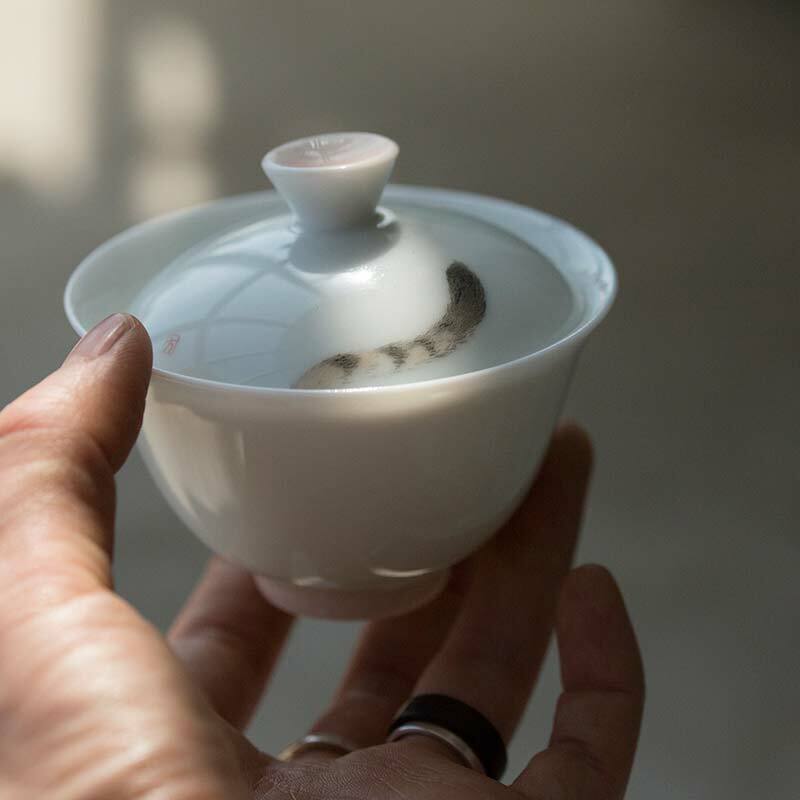 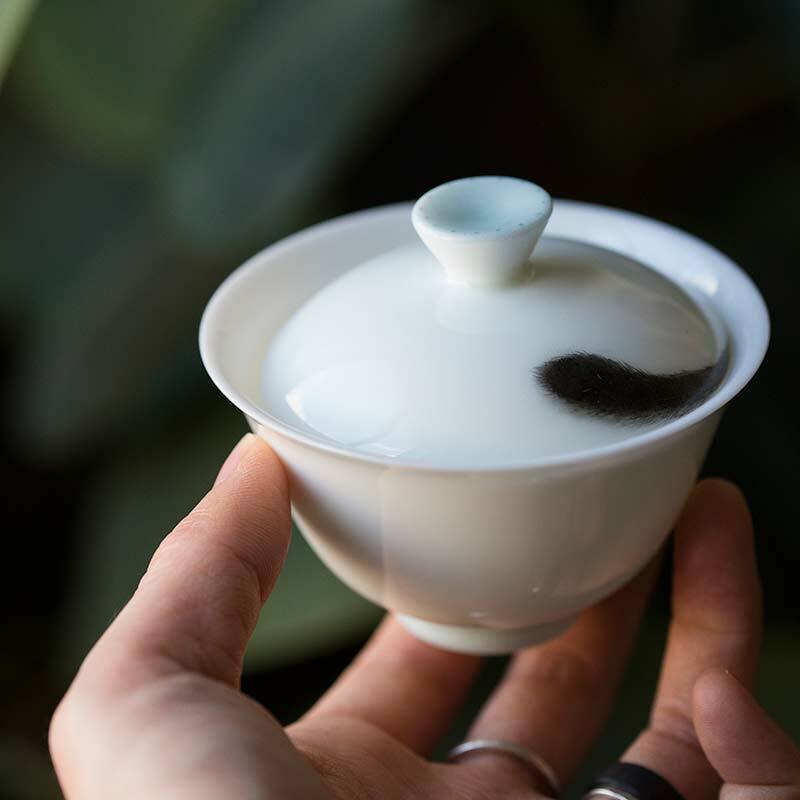 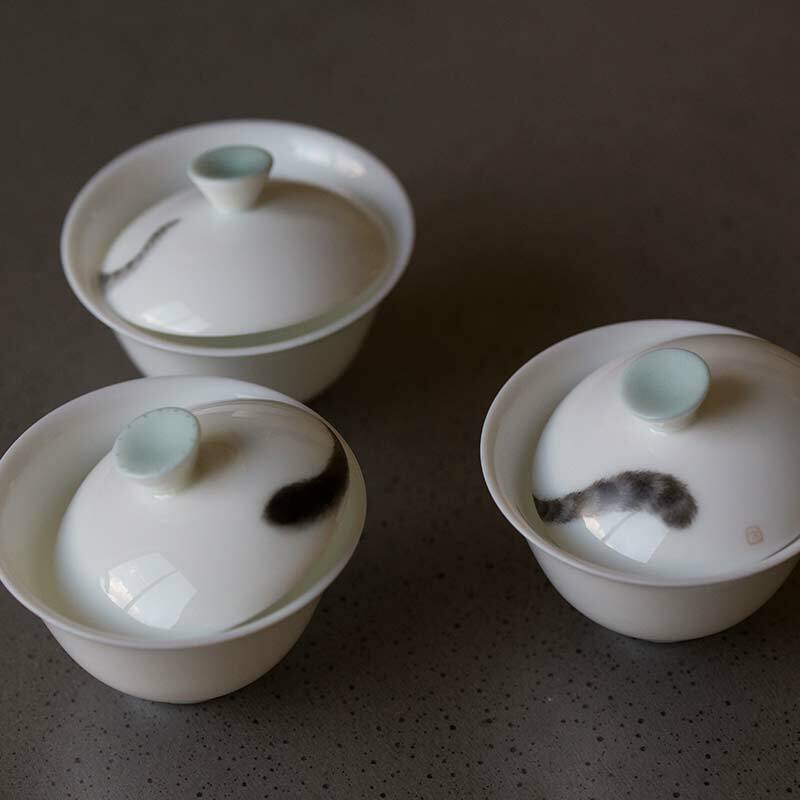 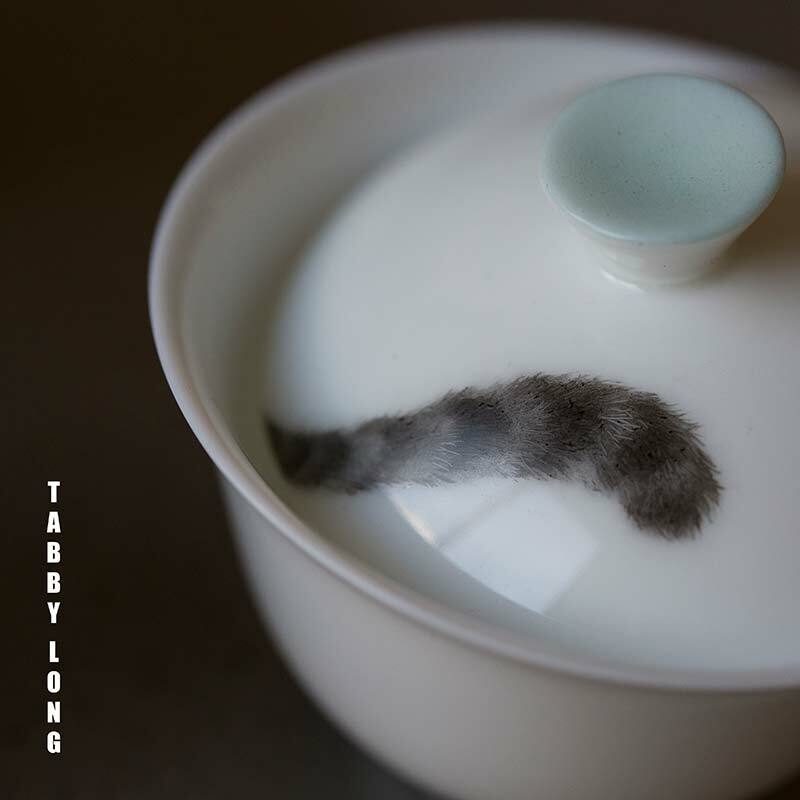 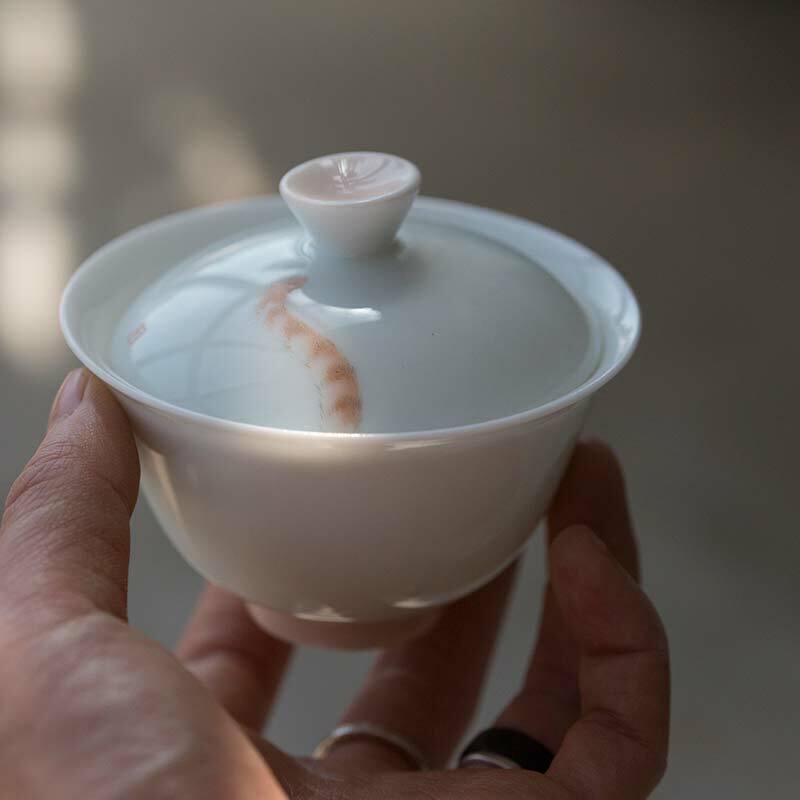 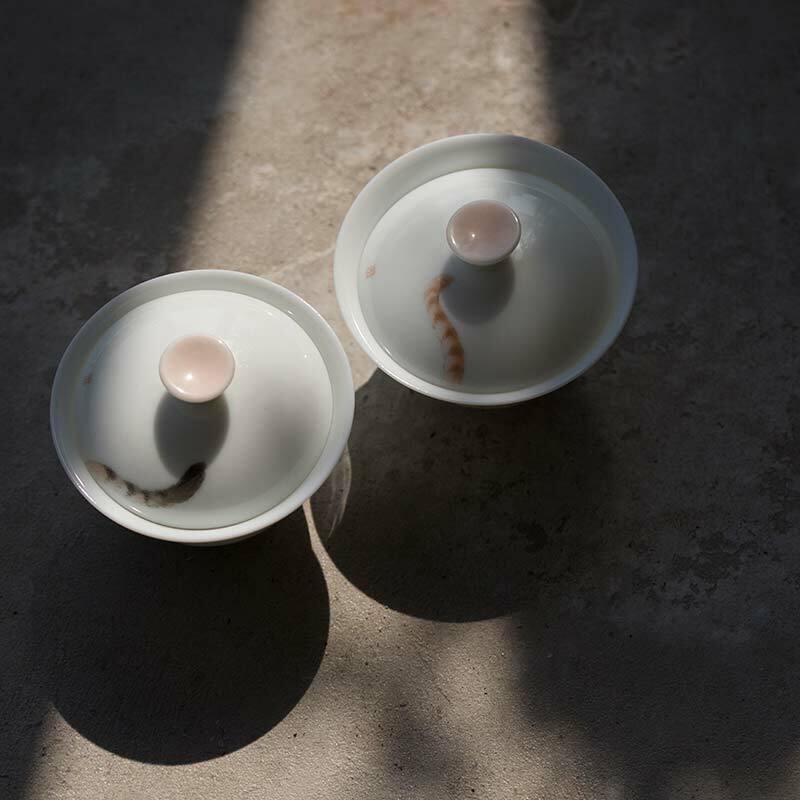 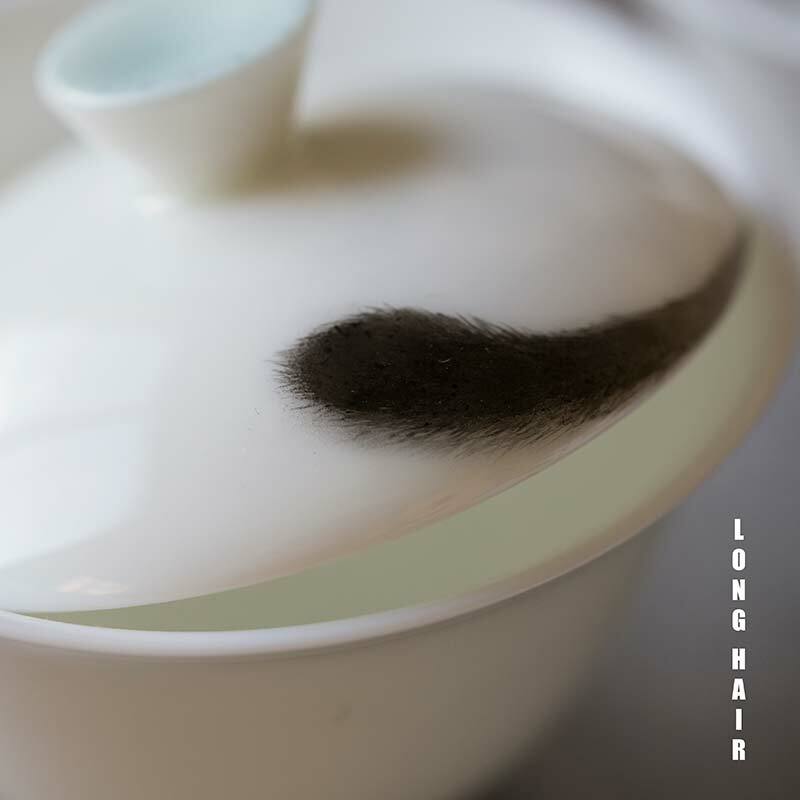 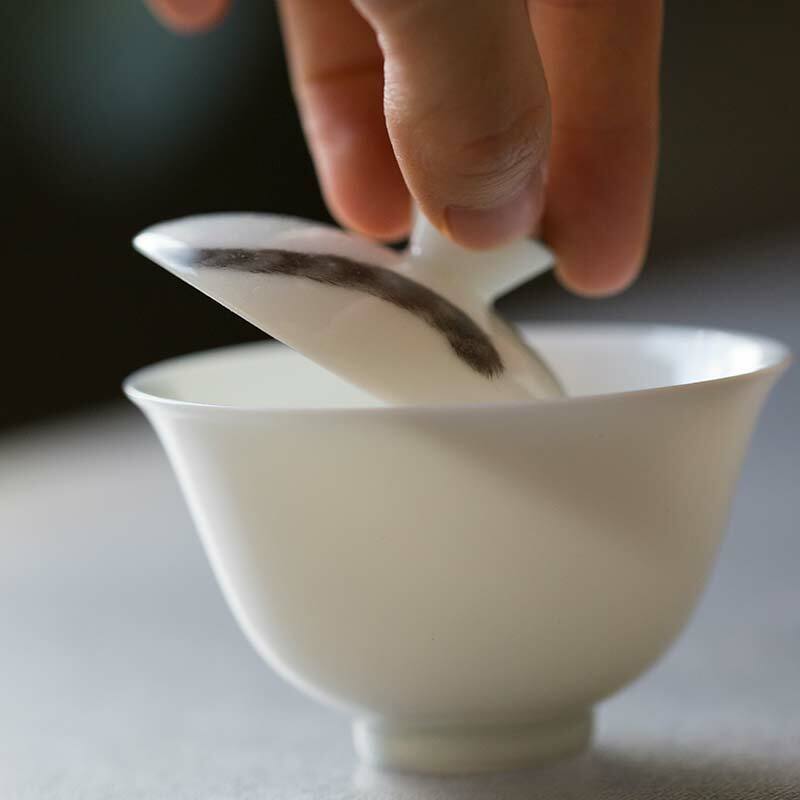 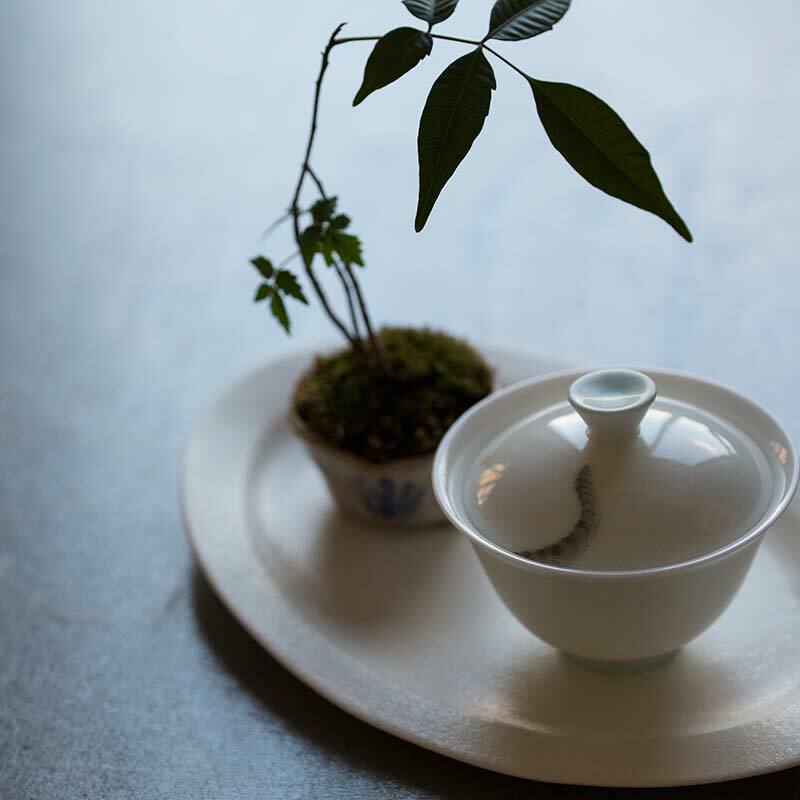 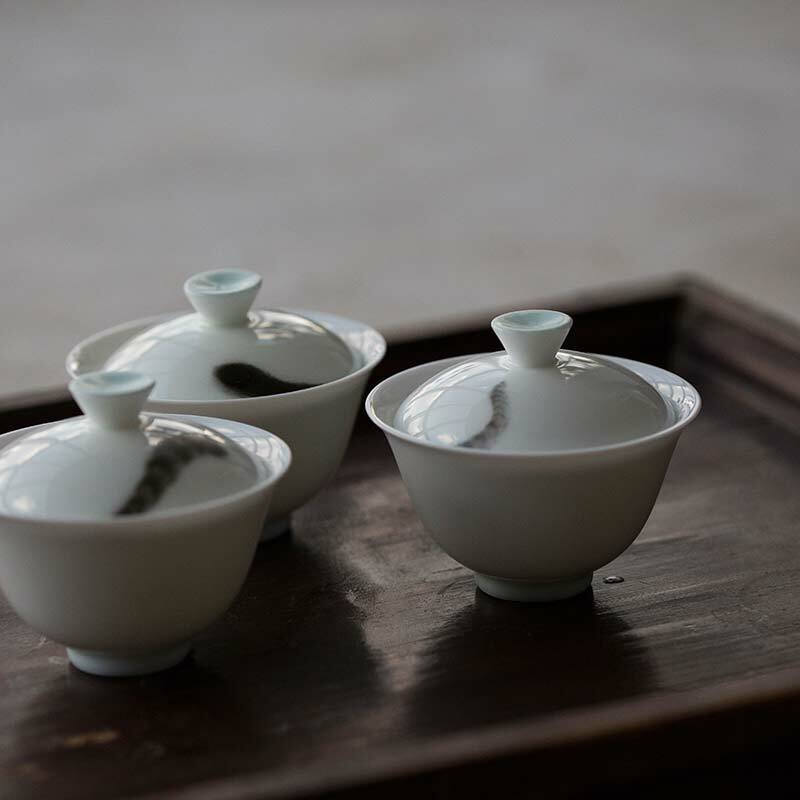 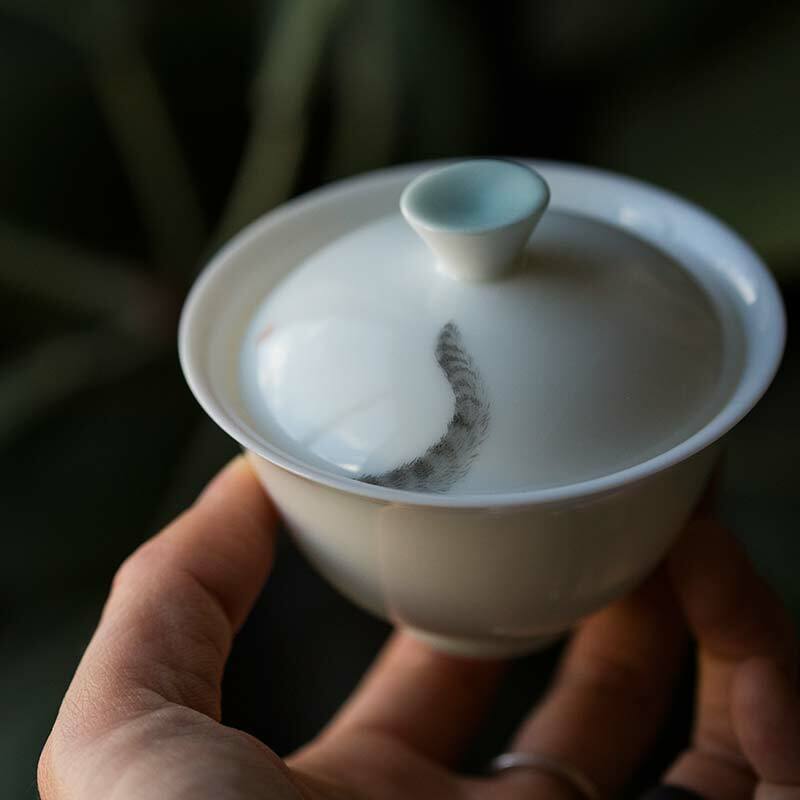 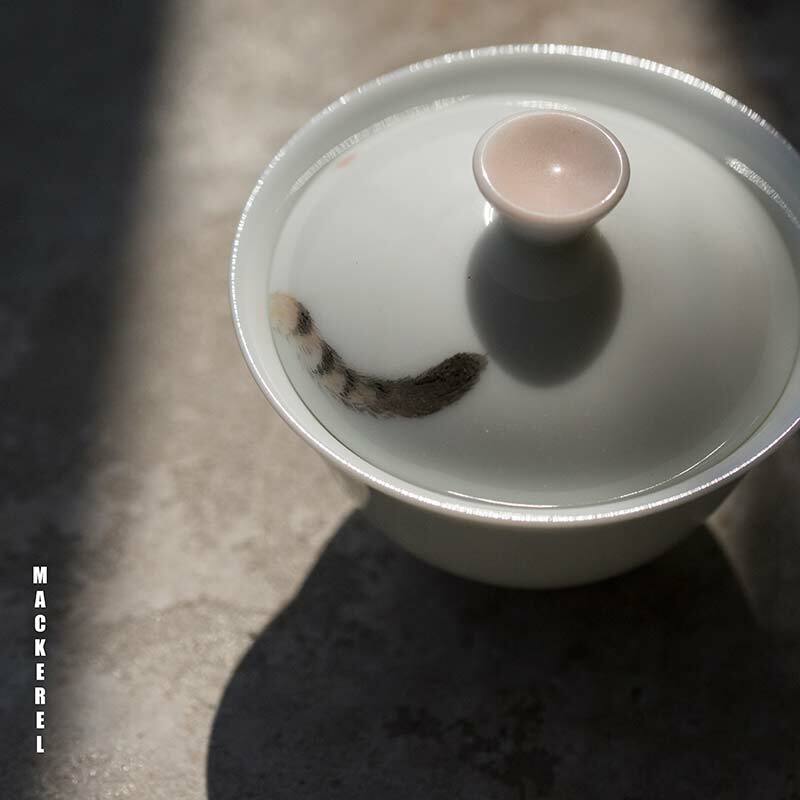 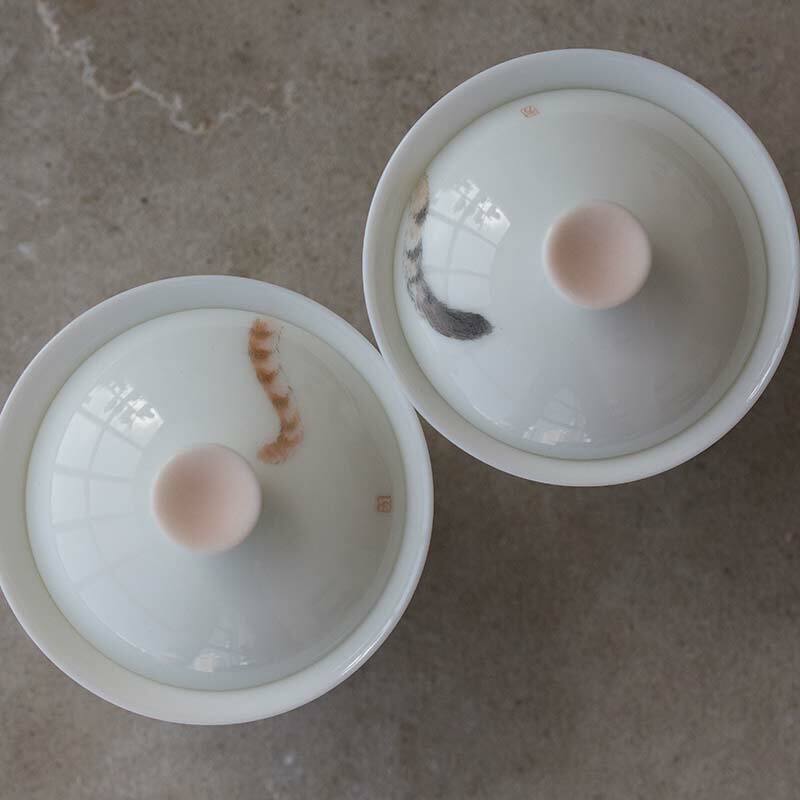 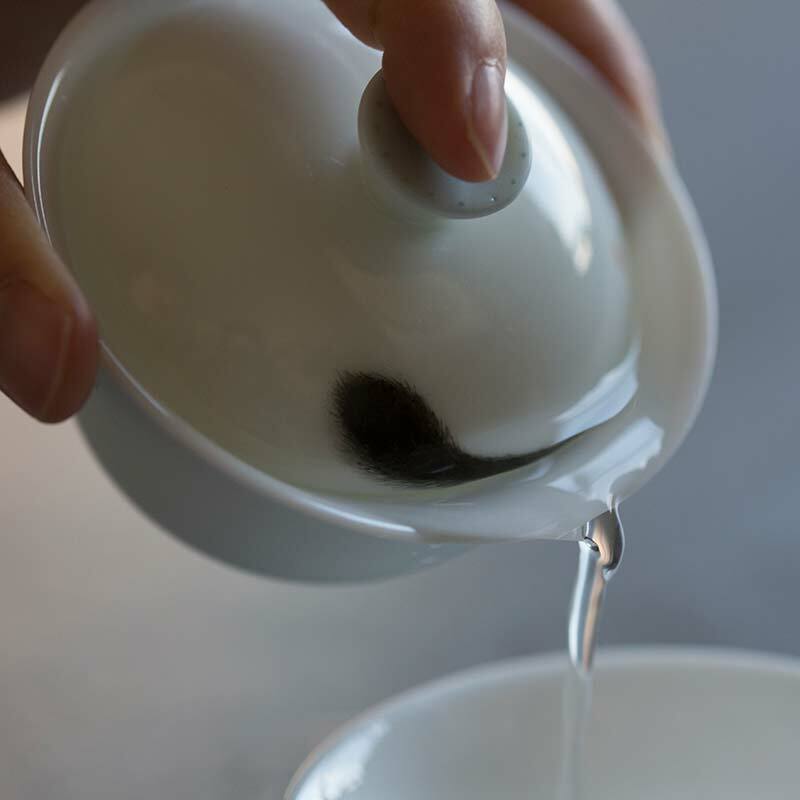 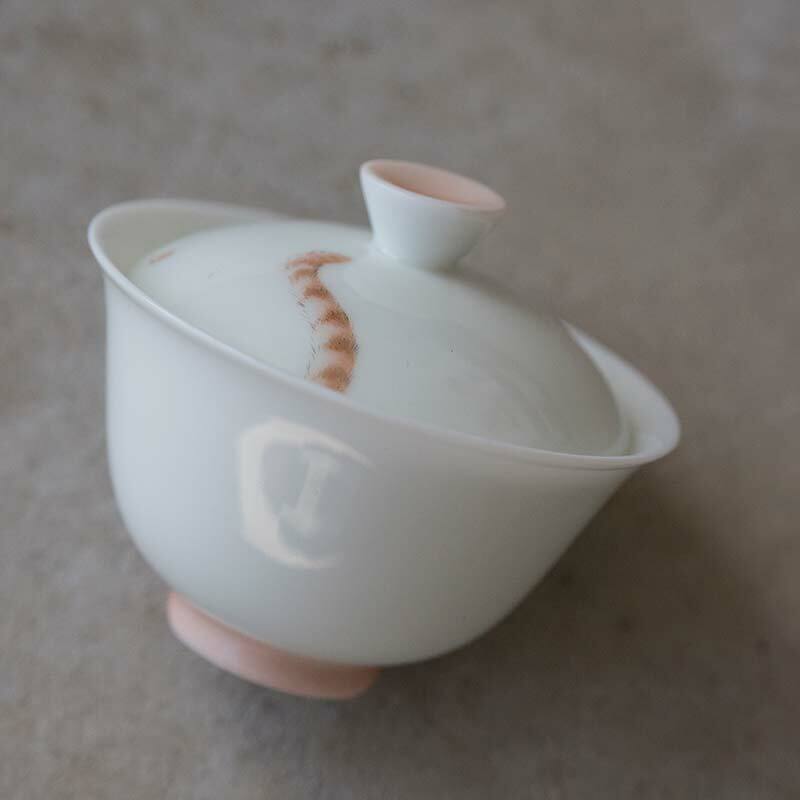 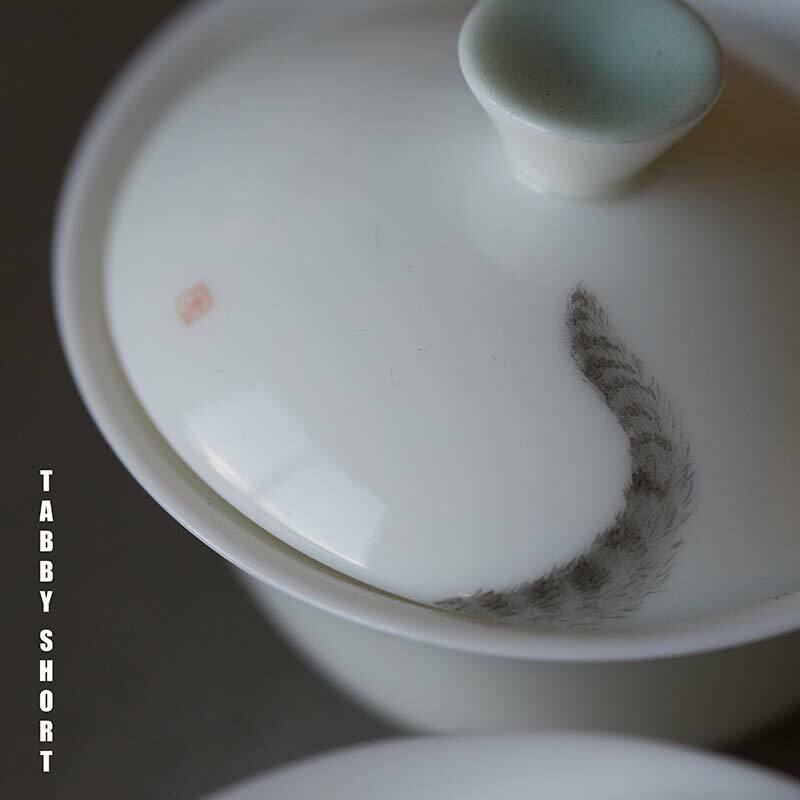 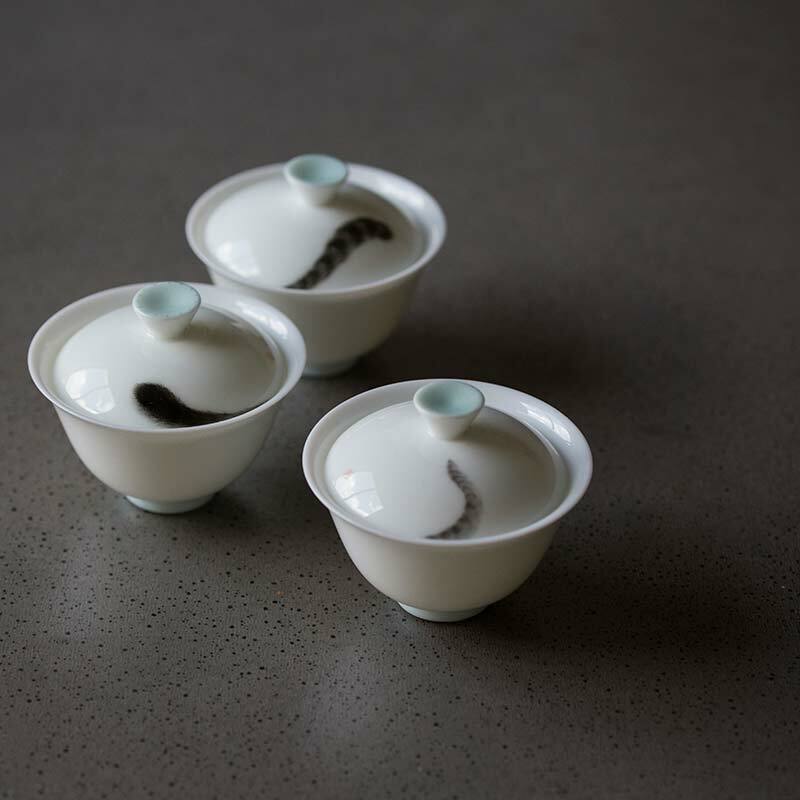 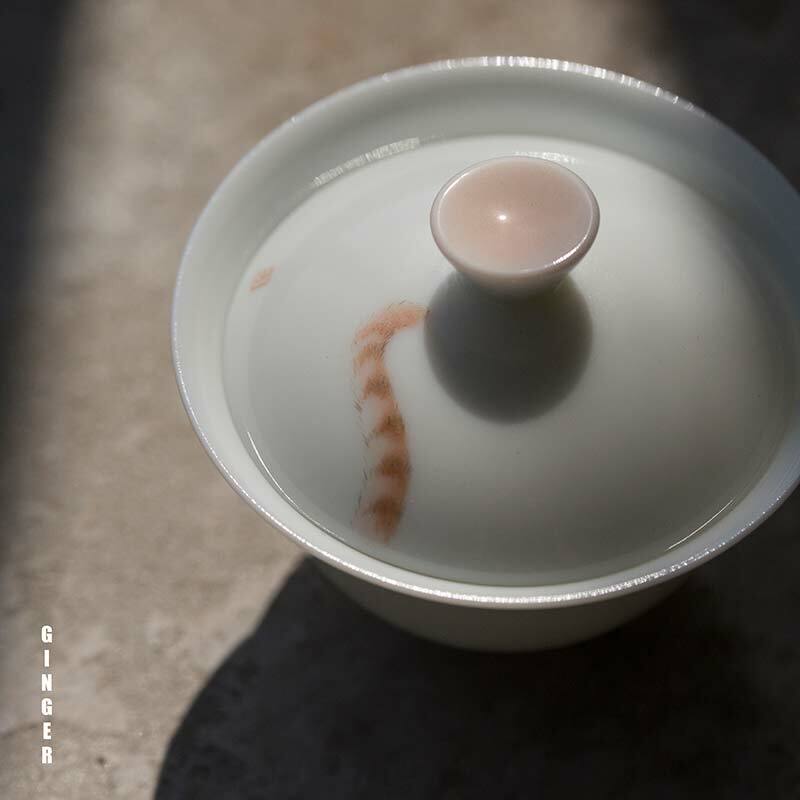 Painted by the same artist as our Spirit Animal teacups, these thin-walled porcelain gaiwans feature a handpainted cat tail on the lid. 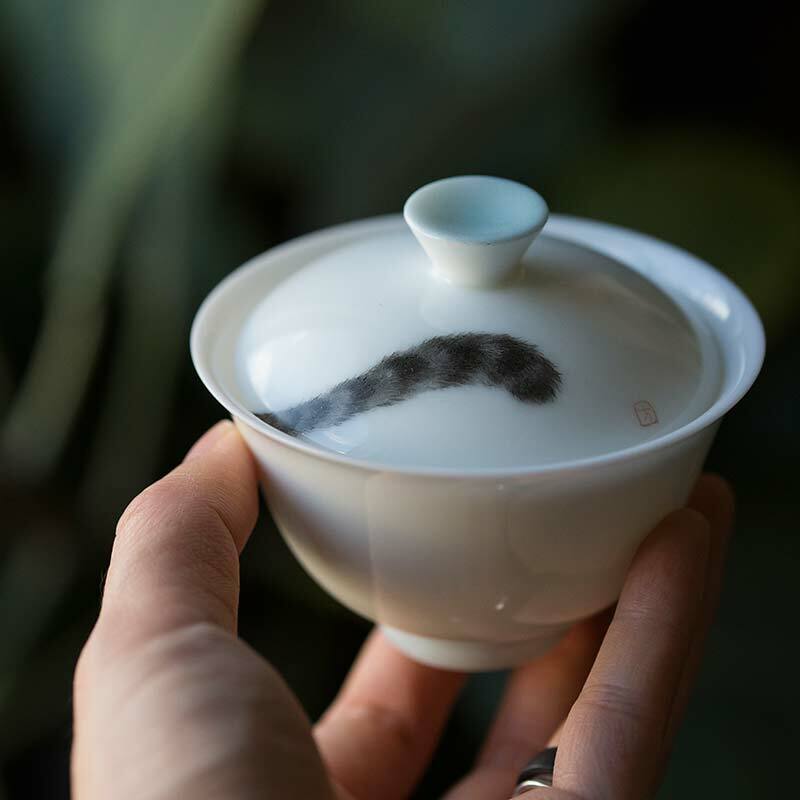 We’re sure if the gaiwans were only a little bigger, a real cat would actually try to fit inside if you opened it. 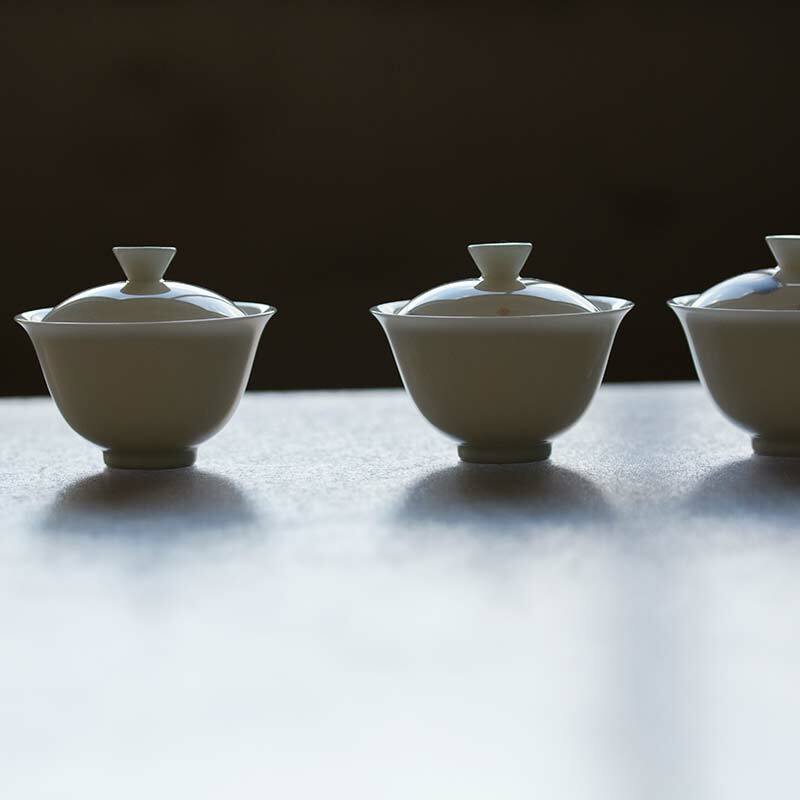 These gaiwans hold approximately 75ml of liquid.